Unless you were previously a payroll accountant and have extra time on your hands, then we would urge small business owners not to take on payroll themselves. We have the utmost confidence in the competence of good small business owners, but if payroll is not your core business, the cost/benefit ratio will almost always be in favor of hiring out this pesky task to professionals. • Proper employee hiring documentation, including forms I-9, W-4 and very often direct deposit set up. • Correct accrual and administration of paid time off. • Correct administration of employee benefit programs, including insurance and retirement benefits. • Correct integration of and accounting for payroll data in the company’s financial accounting software. • Proper payroll tax and income tax withholding for federal, state and sometimes local tax jurisdictions. Be aware that tax percentages can change from year to year, with different income levels, and there are often income threshold amounts whereat percentages of withholdings may change (i.e. even at a set salary, not all taxes withheld will be the same for each paycheck). • Timely payroll tax and income tax submission to federal, state and local tax jurisdictions. These submissions can sometimes require accompanying reports or use of specialized online payment portals. • Timely year-end reporting to the Social Security Administration via W-3 and distributions of W-2s to employees. Again, these reports much agree exactly to the year’s combined quarterly reports or expect to see unwelcome letters in your mailbox. 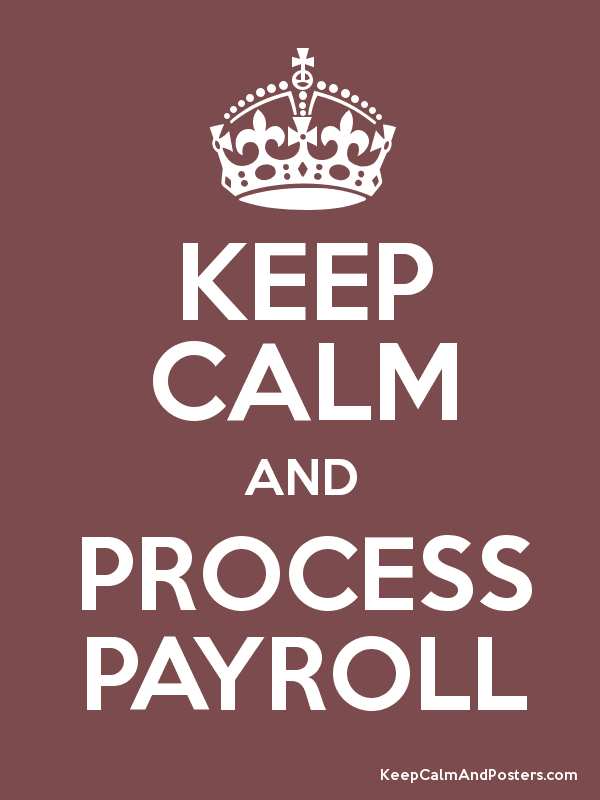 Nowadays, there are many wonderful, cost-effective payroll management solutions available. Consider it an investment in your time, business, and peace of mind (I don’t know of many things more stressful than regular IRS and SSA letters). If you are in the Austin area, we at Sweeten CPA have great working relationships with professionals representing various payroll solution companies, all of whom we can recommend personally. Just give us a call! ← "How do I read my company's financial reports?" Presenting The Dashboard!